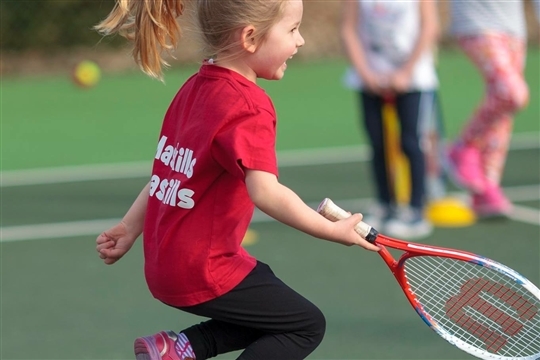 Tennis 4 All provides quality tennis coaching for adults and juniors of all abilities from 2 years upwards. 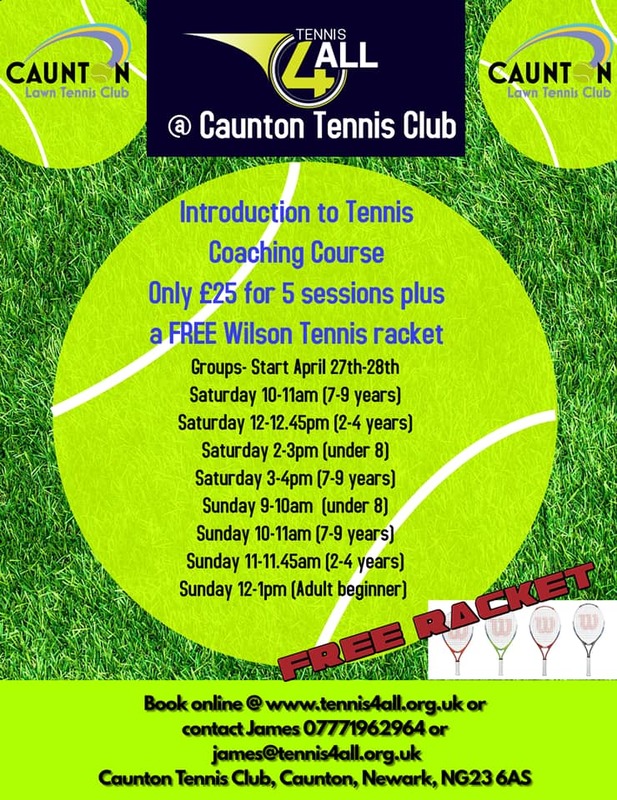 We are based at Caunton Tennis Club In Newark, Nottinghamshire. 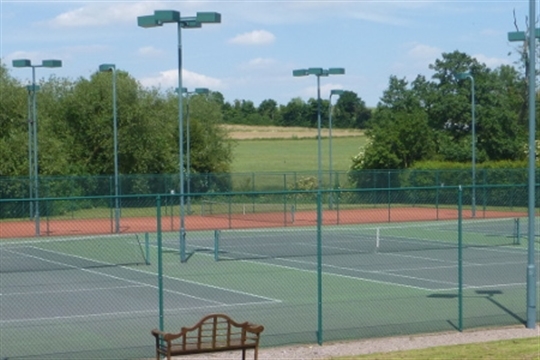 We have 9 floodlit courts, and play throughout the year. 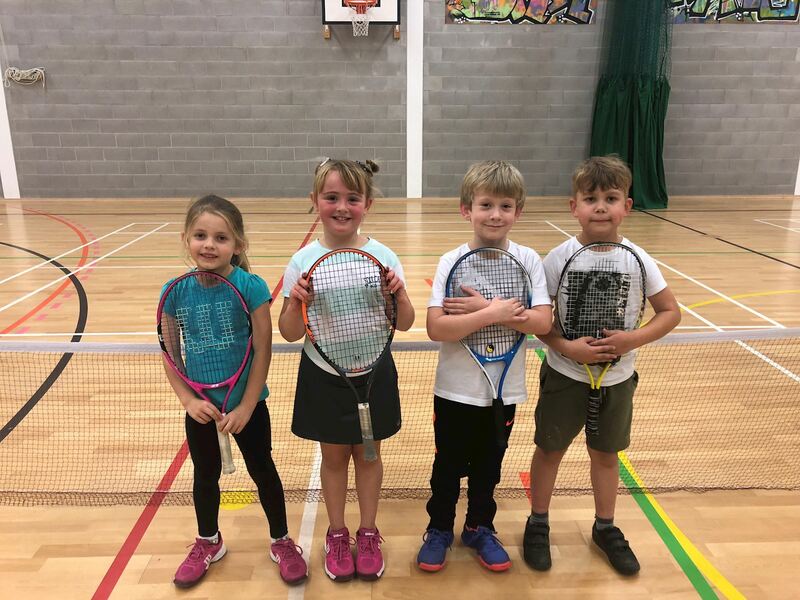 We provide coaching sessions for all ages and abilities from beginner to advanced including an invitional only programme for those aspiring to become county players or better. 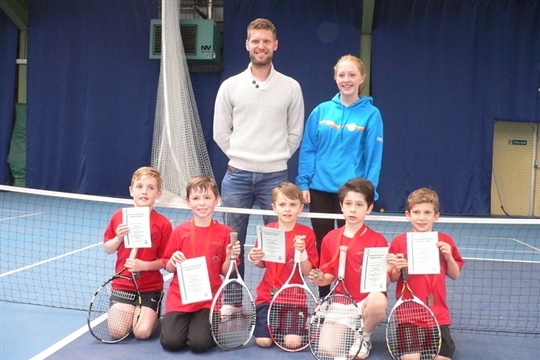 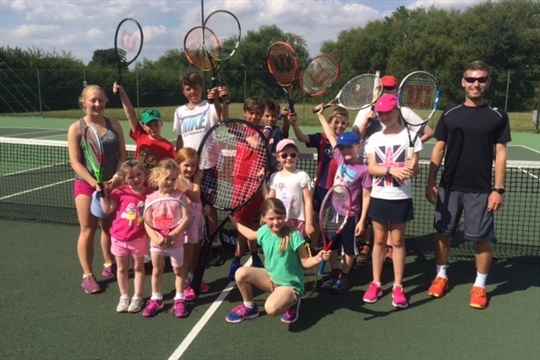 We offer group coaching, individual lessons, tots tennis, social events, Easter and summer camps, Tournaments, cardio tennis, Touch tennis as well as being involved with many nurseries and schools from the surrounding area as part of our outreach programme. 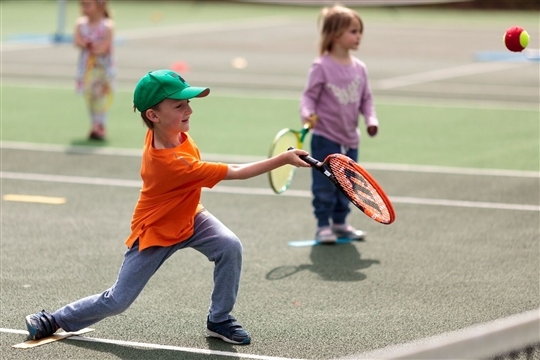 Here are the Tennis 4 All venues where you can play.